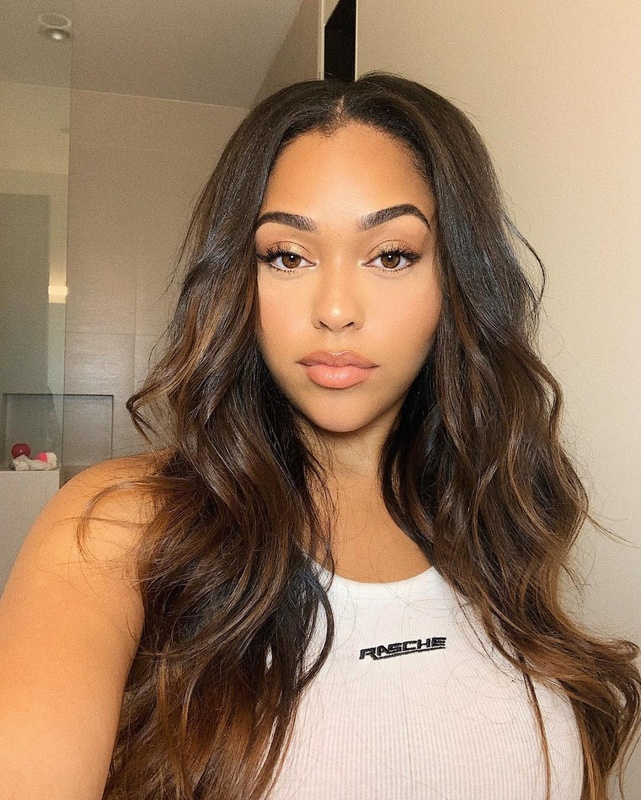 The 21-year-old will appear on Friday's episode of Smith's Facebook Watch series, Red Table Talk, following reports she cheated with Khloe Kardashian's boyfriend, Tristan Thompson. Red Table Talk confirmed the news in an Instagram post Tuesday. The post features the Red Table Talk logo and the words "JORDYN WOODS FRIDAY." People said Woods also shared the news during a brief return to Instagram. Woods streamed an Instagram Live video of herself walking onto the Red Table Talk set and sitting down at the table. Thompson and Kardashian have yet to explicitly address the scandal. TMZ said Tuesday Woods has a non-disclosure agreement with the Kardashian family. Jada reportedly hoped "to create a healing between Jordyn and Khloe" with the interview, but sources said the Kardashians are upset Woods is speaking out. Kardashian, who is parent to 10-month-old daughter True with Thompson, thanked fans for their support in a tweet Tuesday amid the cheating scandal. "Hi loves, wanted you to know that I appreciate you! I've been reading your kind words and they really are a blessing to me. I love you! Thank you Thank you!" she wrote. "I'll be back when I'm in the mood to chat with you all. Until then remember to be kind to one another." Kardashian and Thompson previously split in 2018 after Thompson reportedly cheated during Kardashian's pregnancy.